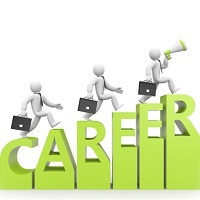 Are you in search of a career consultant that can lead you in the right direction? If the answer is yes, then we are the right place to approach. As a group of professionally qualified and experienced consultants, Yes Tech Solutions Inc. is actively involved in providing outstanding career consultancy services in and around Kolkata (West Bengal, India). With our services, our professionals conduct a session with candidates, interact with them, analyze their skills & interest area and accordingly suggest the right platform where they can build their future. Additionally, we provide a complete analytical report of suitable job opportunities meeting the list of skills. For more information, reach us through our website.